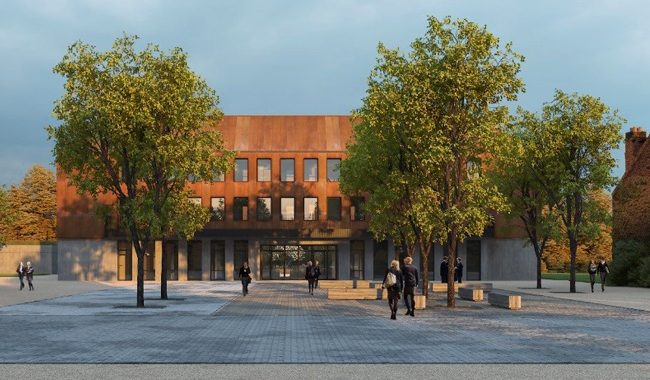 In 2016 Walters & Cohen Architects undertook a feasibility study for the school’s use of the Malthouse site, a 1.25-hectare ex-industrial site on the edge of Canterbury’s city centre, located near the King’s Recreation Centre and Birley’s Sports Fields. This study resulted in a masterplan that includes an International College, an indoor sports hall with changing facilities, gardens, five two-bedroom houses and a three-bedroom house for staff. It also incorporated the plans to convert the existing Malthouse building into a 334-seat theatre, dining and teaching facilities. 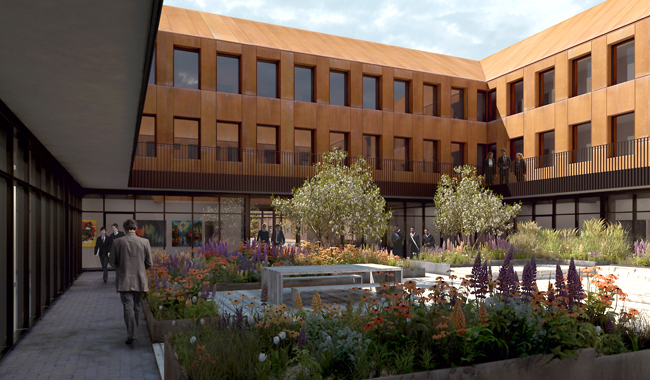 The scheme was granted consent with unanimous support from the City of Canterbury’s planning committee in March 2017.